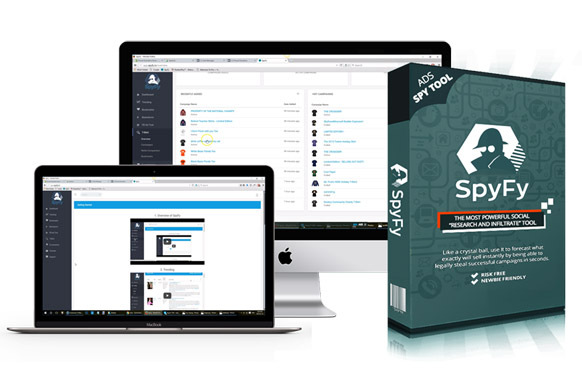 SpyFy is a robust web app with a responsive interface so you can manage it on the fly from your mobile device. Its database updates daily in real time so your searches always display the most current and relevant results. 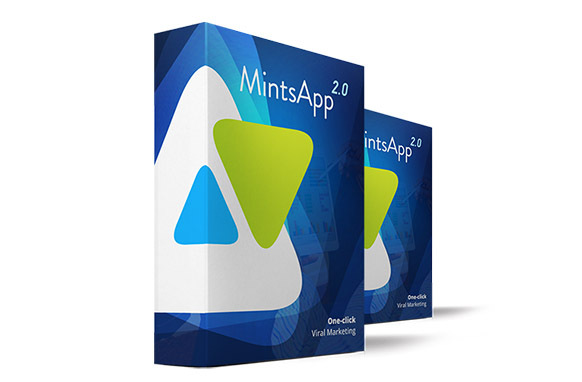 There’s no complicated installation of plugins or software, no FTP or tech complications involved in getting it to work for you right out of the box. And because it’s web-based, you’ll never get annoying notifications to update your copy every time you turn around. We handle updates for you. 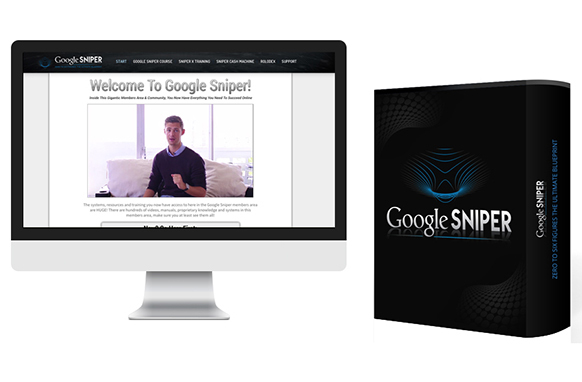 Discover how you can use this underground spy tool" to create $20,396.50/ month campaigns in 5 minutes flat. See what’s trending on Buzzfeed, Google, and Twitter so you can capitalize on the hottest trends - get in on hot trends as they break for a rapid cash infusion for your business. Buzzfeed Trending Tool lets you view up to 6 hours of content, as well as the top posts of the week, broken down by views. 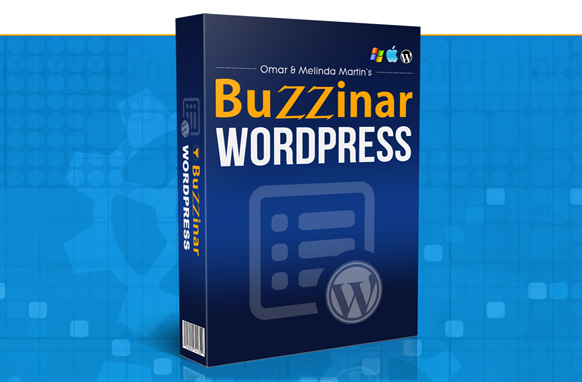 Offer hot related products your target audience will snap up in an instant. The Twitter Trending Tool allows you to drill down by country, even city, as well as uncover the exact time your search trended. Combine country-specific search trends with popular products from SpyFy’s eCommerce module for deep reach into untapped foreign markets. The Google Trending Tool is your new best friend - not only will the most recent trending search terms be revealed, you’ll also gain the ability to quickly find related niches to monetize these hot trends with. Knowing in advance which campaigns & products appeal most to your target audience. Keeping your ad costs down to a minimum by ‘copying-and-pasting’ proven ad creatives to new niches and campaigns.